Comment on our Conservation Plan Update! 2019 Riverfest - June 22nd and 23rd! Our beloved annual event is already around the corner... Event listings are in and the brochure will be available soon! Put the dates on your calendar- June 22 & 23! Celebrate your Wild and Scenic River at RiverFest, June 22nd and 23rd—a weekend of free activities, from Lowell to Framingham, celebrating our local Wild and Scenic Rivers. With free walks, music, and family-friendly adventures led by local organizations, there is something for everyone. Join a walk with CISMA's Bud Schler, or catch other CISMA members leading special tours and trips. For events and information, visit www.sudbury-assabet-concord.org. RSC friends and colleagues are invited to the kick-off party at Wolbach Farm on Friday night June 21st. In recognition of their remarkable value, Congress designated the Sudbury, Assabet and Concord Rivers as part of the national Wild and Scenic River System in 1999. The River Stewardship Council was created to promote preservation of these resources. This year we celebrate the 20th anniversary of the SuAsCo Wild and Scenic Rivers. Join the fun! Please share this with your networks! if you want to hear about the benefits of sponsorship. If you know of a person or group who lives or works in the SuAsCo River watershed who is doing a project that will inspire children, families, and town and school leaders to protect and preserve our wild and scenic rivers? Is there an inspiring project or creative program that protects the beauty and health of our rivers or is dedicated to building an environmental legacy for future generations? The award is given jointly by the River Stewardship Council and the League of Women Voters at the annual Riverfest event. Attached is a list of past winners so you can see the breadth of projects that have been awarded.
. Email by April 4th with your nomination! 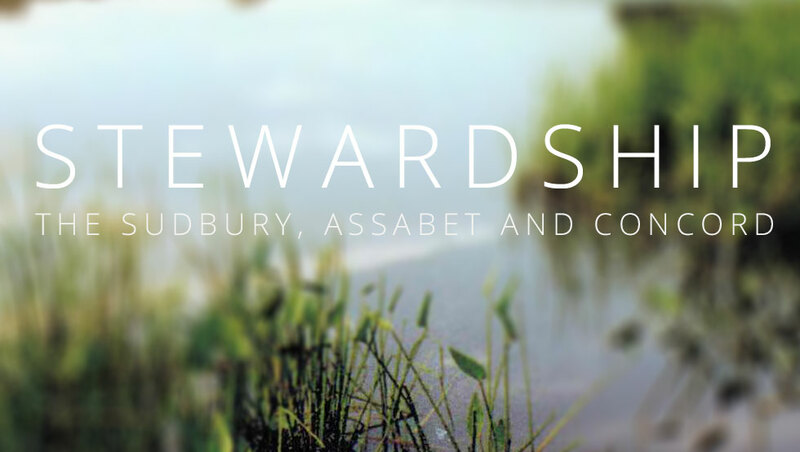 The River Stewardship Council is pleased to announce the availability of 2018/2019 community grant funds. The intent of the community grant program is to provide community groups funds to implement local projects along the Wild and Scenic River that protect and enhance the special values of the River. The first round of applications will be reviewed the week of Nov 26th, for decisions to be made and announced in December 2018. Projects can be implemented through Aug 2019. Did you know that the original conservation plan, drafted as a guiding document for collaborating on river conservation work, is now over 20 years old? Drafted in 1995, this document has served the Wild and Scenic River well for over 20 years. Now, the Council is working to update it. A draft of the new plan is now available and we want your comments! The intent of this Plan is to reflect the needs and priorities of the communities and agencies involved in river protection, and its priorities will drive projects and funding of the River Stewardship Council in the coming years. Please weigh in. These are some of the successes that have resulted from Wild and Scenic designation. So much has been accomplished to protect and enhance community resources. 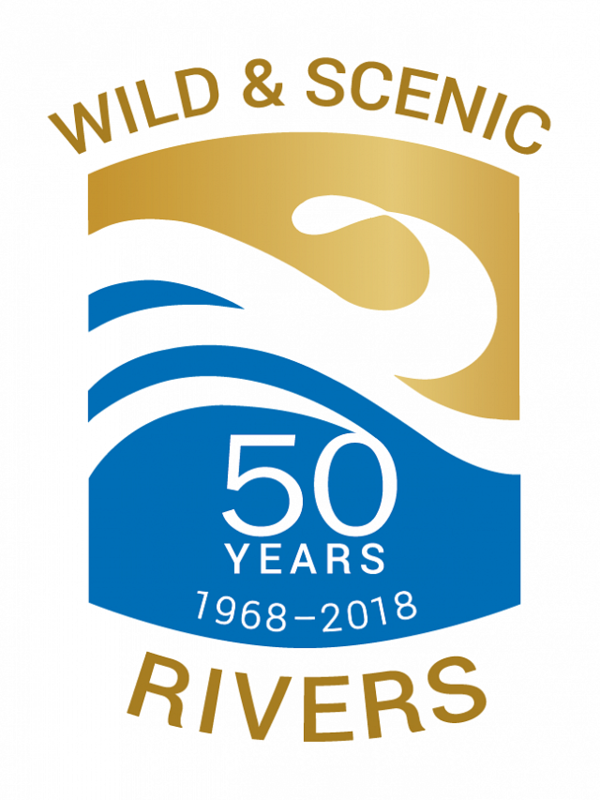 Next year, in 2019, the Sudbury, Assabet and Concord Wild and Scenic River will celebrate 20 years as being designated by Congress. Did you know that the work to designate the river began 12 years before designation? Take a look at our new report: 20 Years of Impact and celebrate all that you and others have been a part of! Celebrating the 20th anniversary of the designation of the Sudbury, Assabet and Concord Wild and Scenic River. In 2019, we celebrate the 20 year anniversary of the Sudbury, Assabet and Concord Wild and Scenic Rivers. Stay tuned for specific celebration events this year. Some of our celebrations were part of the 2018 anniversary celebration. 2018 was a very special year. On October 2, 1968, President Lyndon Johnson signed the Wild & Scenic Rivers Act to preserve certain rivers with outstanding natural, cultural, and recreational values in a free-flowing condition for the enjoyment of present and future generations. Thanks to the Wild and Scenic Act,the Sudbury, Assabet and Concord Rivers have been protected for future generations. Special celebrations happened all year long. Sudbury Valley Nature Photographers Exhibit - Nov 1 through Nov 29th, Wayland Free Public Library. For more information, go to http://svnp.homestead.com. This Land Is Your Land- Nov 3, 2018 - A concert commemorating the 50th anniversaries of the Wild & Scenic Rivers Act and the National Trails System Act, with new music inspired by American landscapes. Visit Juventas. As part of the 50th anniversary of the Wild and Scenic Act, you helped us capture images of the Sudbury, Assabet and Concord Wild and Scenic River in our online photo contest! Congratulations to our winners: Terri Ackerman, Chuck Matzker, Kim Little and Jeff Altschuler. The Sudbury River Recreation Guide is a guide to the outstanding resources along 15 miles of the Sudbury River. It highlights natural features, ecological areas, historical sites and places described in literature, all of which help to tell the rich story of the Sudbury River. On the Trail you will pass through the Great Meadows National Wildlife Refuge and its wide wetland floodplains which are habitat for many waterfowl. Near Heard Pond you will see Indian Point which once hosted the annual summer encampment of the Nipmucks and in Fairhaven Bay you will travel by the sites seen and written about by Henry David Thoreau. These sites, and many others, are described in the commentary on the Trail. “A more lovely stream than this,” Nathaniel Hawthorne said of the Assabet River, “has never flowed on earth, except to lave the interior regions of the poet’s imagination.” Glimpses of the region’s early industrial past dot the remote sections with plentiful wildlife. In 1999, the last four miles of the Assabet were designated under the federal Wild and Scenic Rivers program. The Assabet River begins in Westborough, flowing north for 31 miles [through Northborough, Marlborough, Berlin, Hudson, Stow, Maynard and Acton] until it joins the Sudbury River in Concord to form the Concord River, which flows north to join the Merrimack River in Lowell. The river is home to abundant wildlife, including bald eagles, great blue herons, river otters, painted turtles, largemouth bass and many other species of fish. The Assabet offers easy and interesting paddles for the beginning boater. There is also some whitewater in the spring, several dams, and limited water depth in the upper sections during the summer. We especially recommend the three trips shown in purple on the map. The Concord River Boater's Trail is a guide to the outstanding resources along 10 miles of the Concord River. It highlights natural features, ecological areas, historical sites and places described in literature, all of which help to tell the rich story of the Concord River. On the Trail you will pass through the Great Meadows National Wildlife Refuge and its wide wetland floodplains which are habitat for many waterfowl. Use this guide to pick an adventure that’s suitable for the whole family on the Wild and Scenic Sudbury, Assabet and Concord Rivers. The map shows 21 locations with descriptions including trails, suitability for baby strollers, dog restrictions, nearby activities, and more.